Ascending waters over thousands of years has formed this impressive crystal, its double mineral qualities prevents bacteria forming in perspiration which is the cause of body odour. This incredible substance has been used for centuries as a natural astringent and for its natural anti-bacterial and anti-fungal properties. 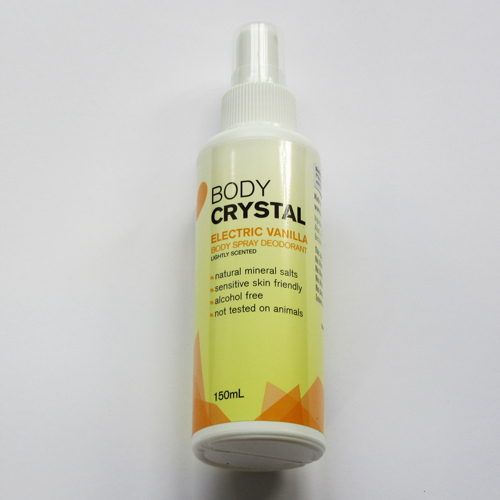 Body Crystal Mist acts as a prevention to body odour and NOT A COVER UP. Apply to clean skin after your shower for long lasting protection. Use anywhere on the body to prevent body odour. Ozone friendly and safe to use. 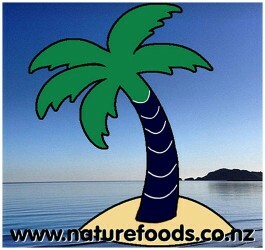 Ideal for sensitive skin that is easily irritated. 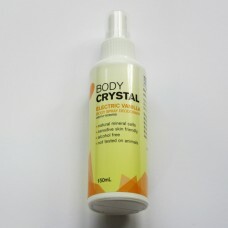 Completely odourless Crystals & Sprays available. Contains no Aluminium chlorohydrate / Aluminium chlorohydroxide, no alcohols, no parabens.